1. Player 1 takes off and receives a pass from player 2. Once they reach the pylon they bank it backwards on the boards (not too hard or soft). 2. 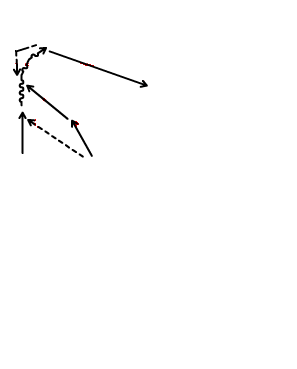 Player 2 approaches the slot after making the pass and reacts to the bank pass by picking it up and following player 1's path around the pylon and making a pass to Player 1 who shoots on net. They then go to the end the 3 and 4 line. 3. 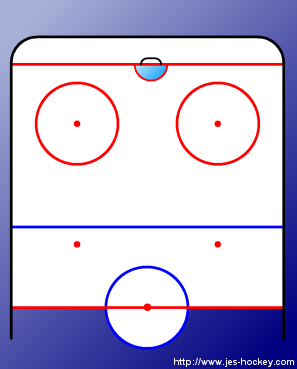 Players 3 and 4 repeat the drill from the other side as soon as the shot is taken. Notes: Players 2 and 3 have to react to the drop pass, do not simply follow the player!